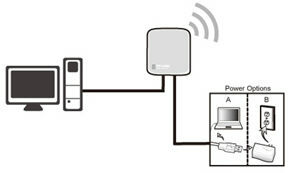 Definition:The TL-WR702N copies and reinforces the existing wireless signal to extend the coverage of the signal. 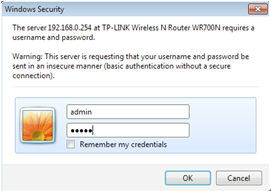 So the network name(SSID) and password don't change. This mode is especially useful for a large space to eliminate signal-blind corners. 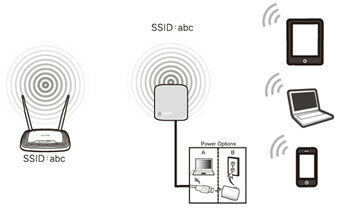 Application: Large house,office,warehouse or other spaces where the existing signal is weak. 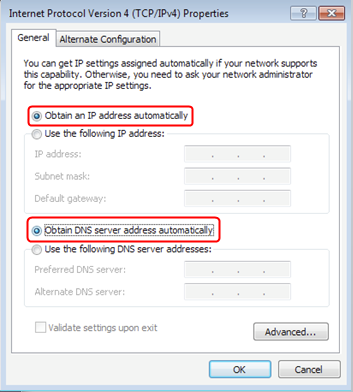 Windows 7, Vista and XP: Right Click Local Area Connection >Select Properties > Double Click Internet Protocol Version 4 (TCP/IPv4) or Internet Protocol (TCP/IP) forWindows XP. 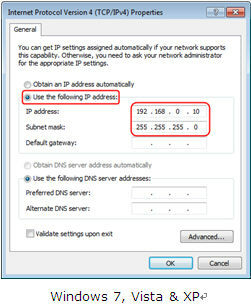 You may now relocate the WR702N to a centralized location in order to make the most of Repeater Mode. Congratulations! Your wireless signal has been enhanced. All your wireless devices have a more stable connection. 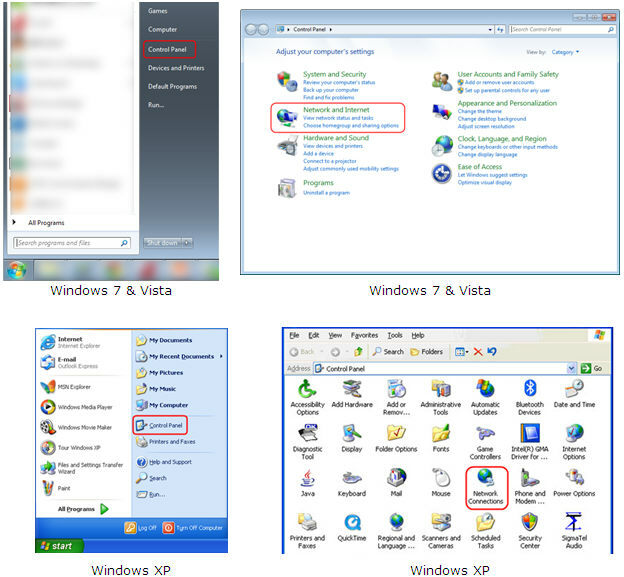 Windows 7, Vista and XP: Right Click Local Area Connection ->Select Properties -> Double Click Internet Protocol Version 4 (TCP/IPv4) or Internet Protocol (TCP/IP) for Windows XP.